World number one, Novak Djokovic, has revealed that too much respect made it tough for him to beat rivals, Roger Federer and Raphael Nadal early in his career. The Serbian star was considered as the “no. 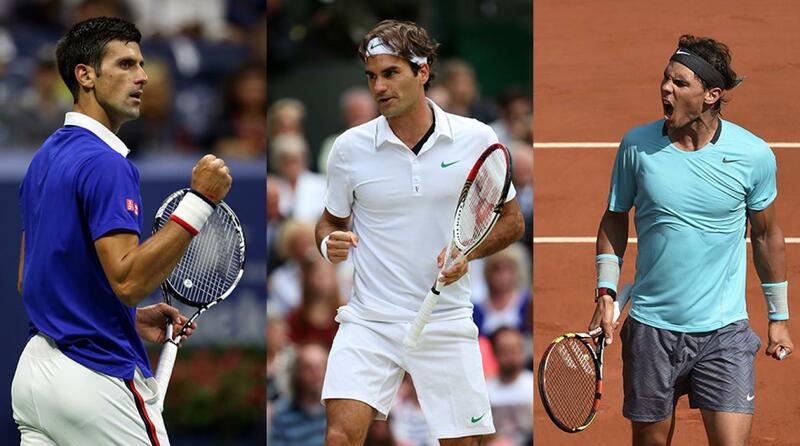 3 guy” behind Federer and the Nadal. “I had too much respect for them. I got afraid from winning, “Djokovic disclosed. The Australian Open champion also spoke about what the concept of war meant to him. “We have a hard way in life to succeed because of the past that we had, because of the history we had, we have to dig deeper and we have to do much more in order to be seen and be spotted,” he stated. The 31-year-old shared his sentiment for the All England Club, Wimbledon: “When I won 2011 final, I ate the piece of grass, I had the flashback of my whole childhood, what I went through. The first tennis court where I grew up on in Belgrade,” he further said.